We came to Florida for two reasons - career advancement and lifestyle. I was given the choice between NYC and Tampa, FL as our home base... we chose Florida for the obvious lifestyle difference (Tampa has lots of space for the kids to grow up in, while New York is kind of like Singapore on steroids). I definitely didn't come here to retire - in fact I expected (and this is definitely proving to be the case) that I would be working even harder than before - if that's even possible. However, Forbes have released the top locations for retirement in the United States and not surprisingly, the Sunshine State appears in the list more than once. Below are the Top 20 (commentary credit to Lolwot.com). 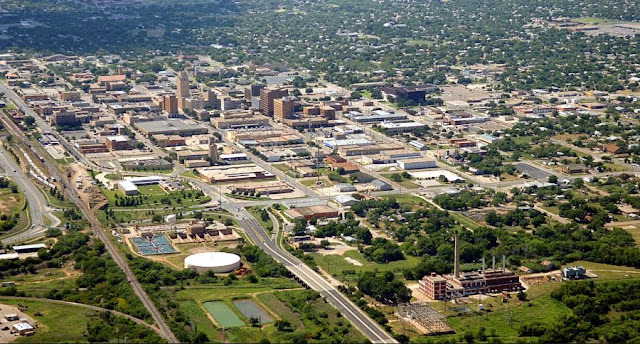 Founded as a railroad shipping town in 1881 by the Texas and Pacific Railway, Abilene comes in at number 20 on our list. 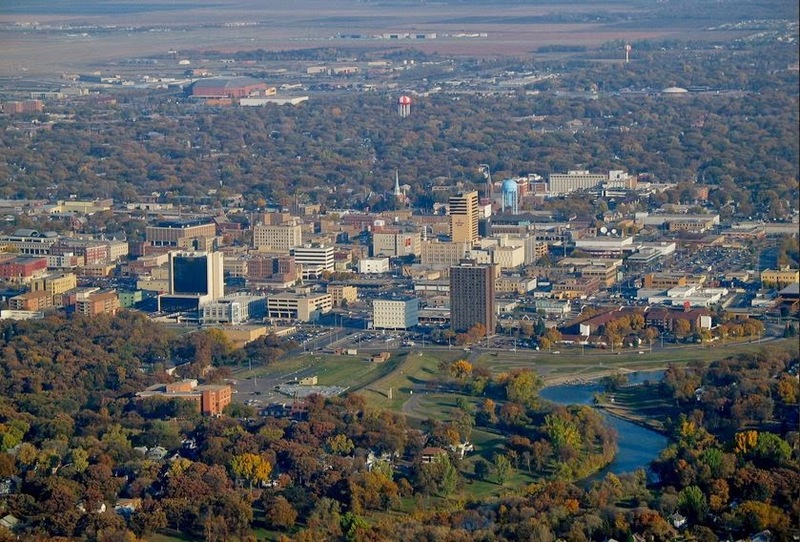 It features a strong economy, perfect climate, and a low cost of living relative to the rest of the United States. 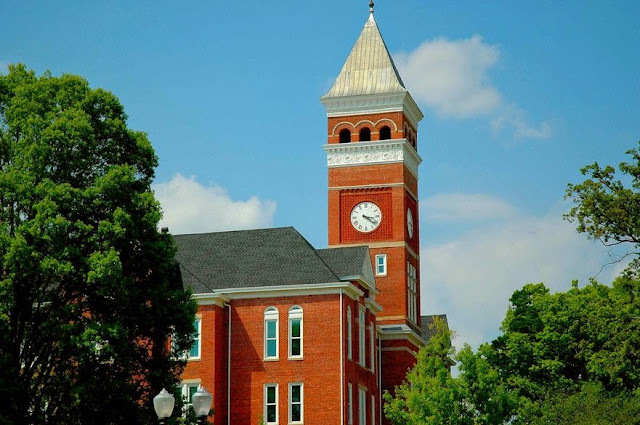 This college town located in Eastern Alabama comes in at number 19 on our list of best places to retire. 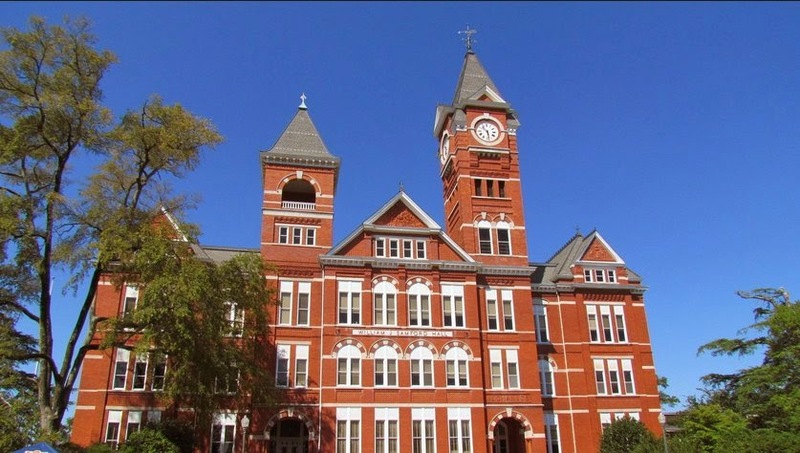 Home of the university that bears its name, Auburn offers retirees a low cost of living, warm climate, and reasonable home price costs. 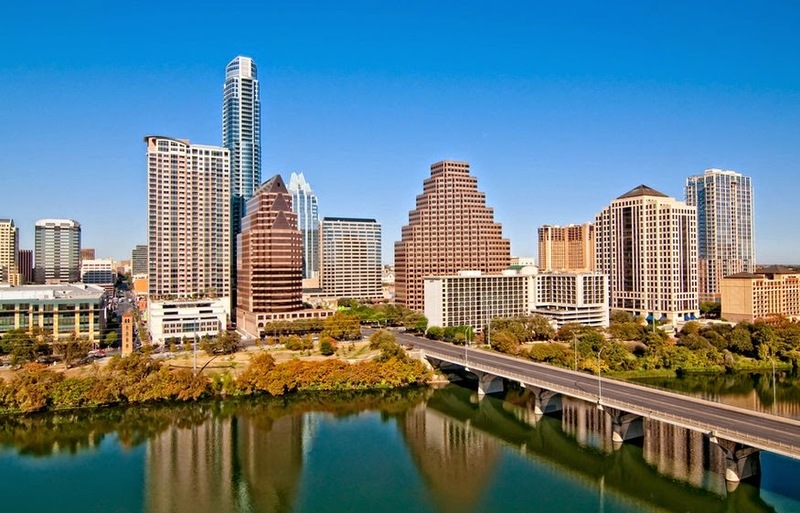 The State Capital of the Lone Star State comes in at number 18 on our list: Austin, TX. Not only is it the state capital, Austin is the cultural hub of one of the largest States in the Union and home to the University of Texas. Settled by pioneers in the early 1800’s who sought to settle along the Colorado River, Austin has becoming one of the fastest growing cities in America. Despite this fact, it still offers reasonably priced homes. This Washington State coastal down, just a stones throw away from Alaska via boat, comes in at number 17 on our list. 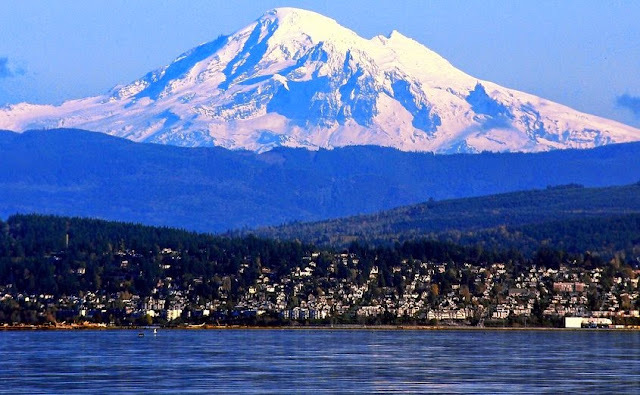 Bellingham happens to offer one thing that previous members of this list don’t: Bellingham is highly walk-able and does not require the use of a car for day to day life. It also happens to be yet another college town as it is home of Western Washington University. Mix in a strong economy and an average home price of $266,000, and you’ve got a great place to retire. 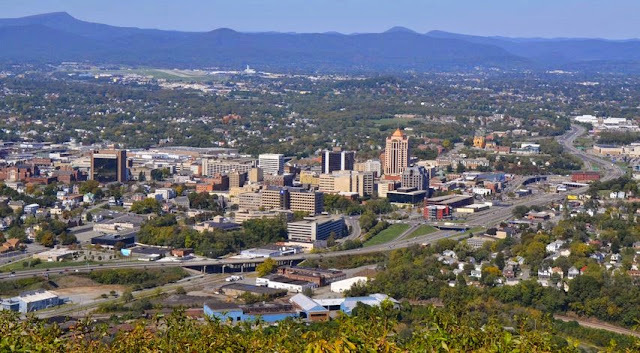 Located in Western Virginia, Balcksburg comes in at number 16 on our list of best places to retire. 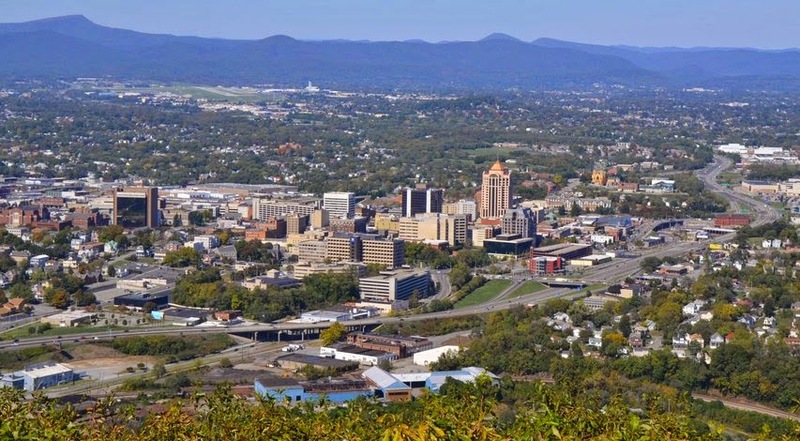 The home of Virginia Tech, this college town located 4.5 hours of the nation’s capital, Washington, D.C., is a great place to retire thanks to a cost of living that over 7% below the national average and its mild climate. 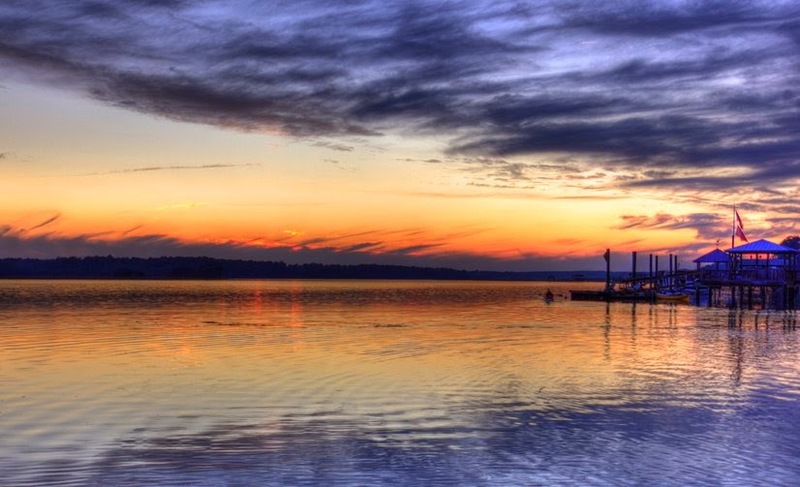 Located between Hilton Head, SC and the interstate, Bluffton, SC comes in at number 15 on our list. Offering stunning views of the Atlantic Ocean, an average home price of $197,000 and an extremely walk-able city and you’ve got the makings of a fantastic place to retire. 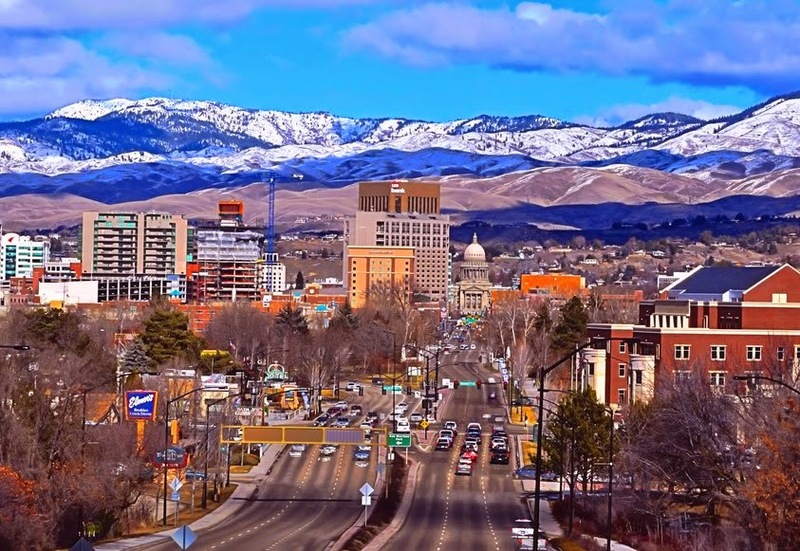 The State Capital of Idaho comes in at number 14 on our list: Boise. This city offers retirees a dry temperate climate, a solid economy, and an average home price of $168,000. Mix in a low crime rate and lots of bicycling and walking opportunities city wide and you’ve got a strong contender for best place to retire. 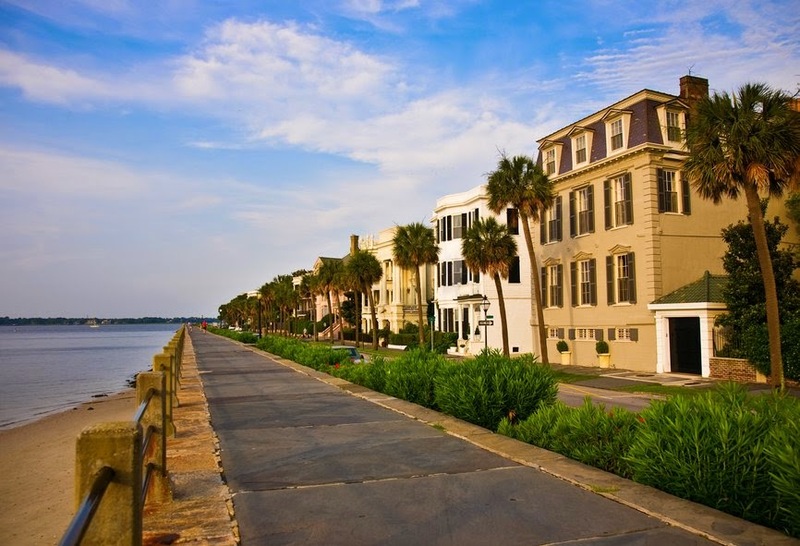 Consistently ranked one of the nicest cities in America to live in, Charleston, SC comes in at number 10 on our list. 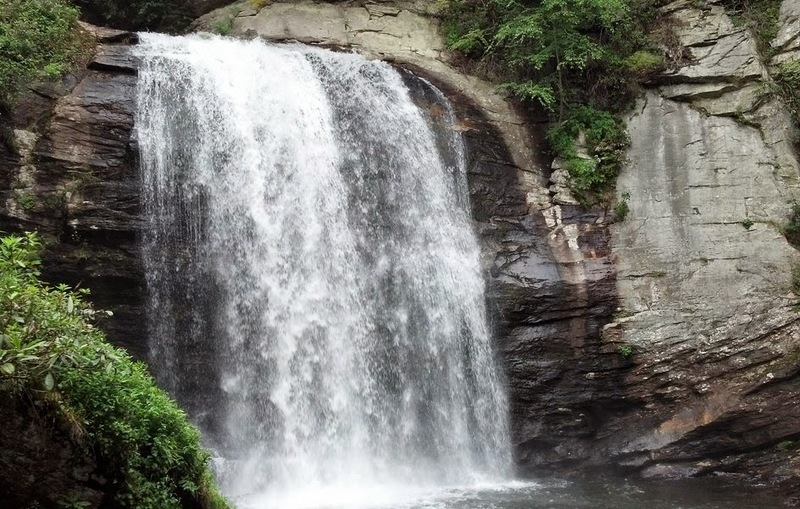 Its warm climate, booming economy, and easy access to a plethora of things to do makes it a strong contend. 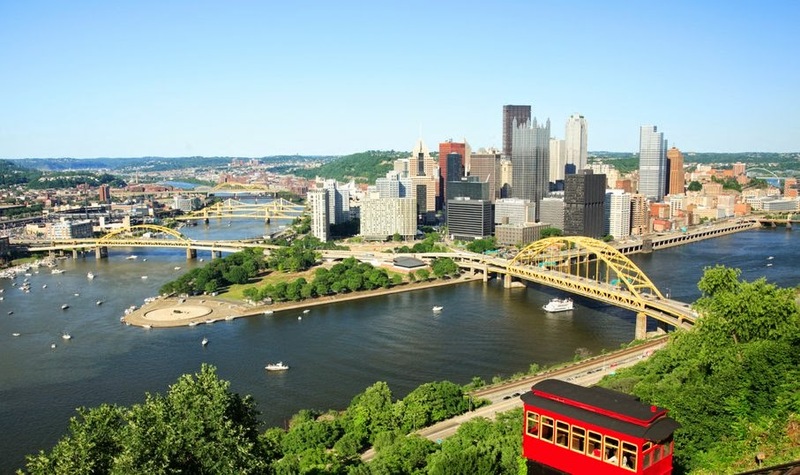 Unfortunately the average home price of $228,000 caused this beautiful city to not be further up on our list. With a cost of living far below the national average, a strong economy, and an average home price of just $165,000, you could do alot worse than retiring in Fargo, ND. Despite the fact that you may want to head for Florida during Fargo’s harsh winters, Fargo comes in at number 8 on our list for a multitude of reasons. 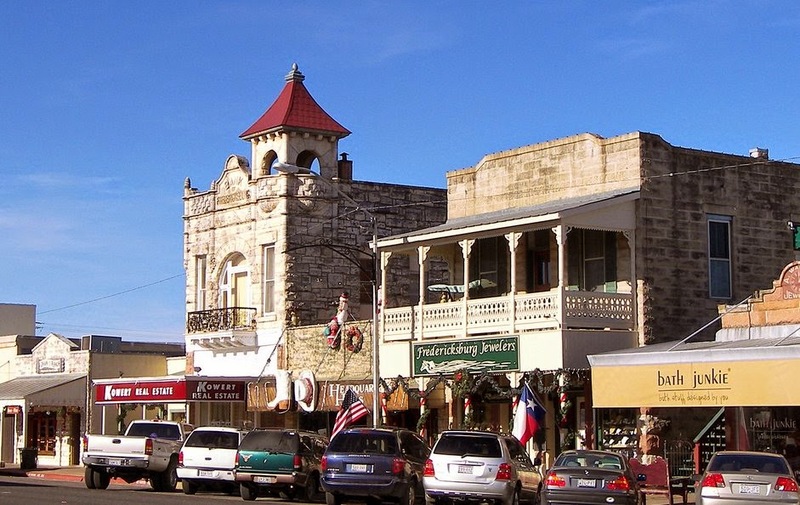 Yet another city located in the state of Texas to grace our list, Fredericksburg comes in as the 7th best city to retire in the U.S. While it may not offer the cultural events that Austin, TX does, Fredericksburg, TX wins out on our list thanks to a low cost of living and an average home price of just $138,000. Located in Southern New Mexico less then 50 miles from the Mexican border, Las Cruces comes in at number 6 on our list. 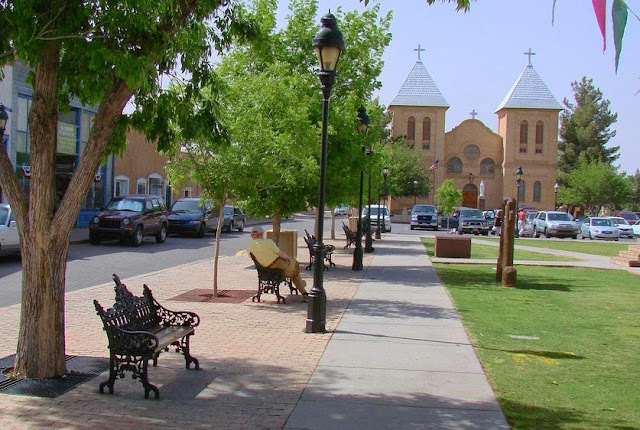 With a cost of living close to 10% below the national average, this college town that’s home to New Mexico State University has a lot to offer retirees. An average home price of $175,000 and the warm climate that doesn’t have the humidity of a Florida summer means retirees will definitely be happy here. The first city from Utah to rank on our list, Ogden might just have everything a retiree would need: mountain views, mild climate, low crime rate, a cost of living that comes in a whopping 12% below the national average, and an average home price of just $124,000. 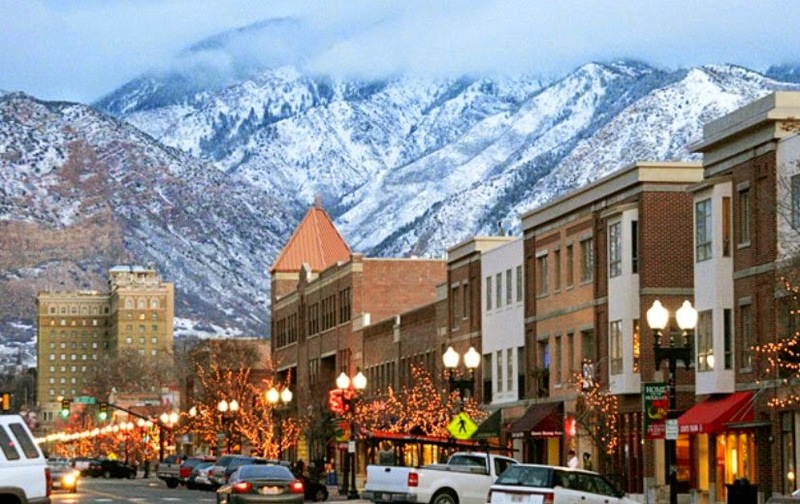 If you’re looking for a solid contender, look no further than Ogden. Located on the great plains, Oklahoma City, OK comes in at number 3 on our list of best places to retire. 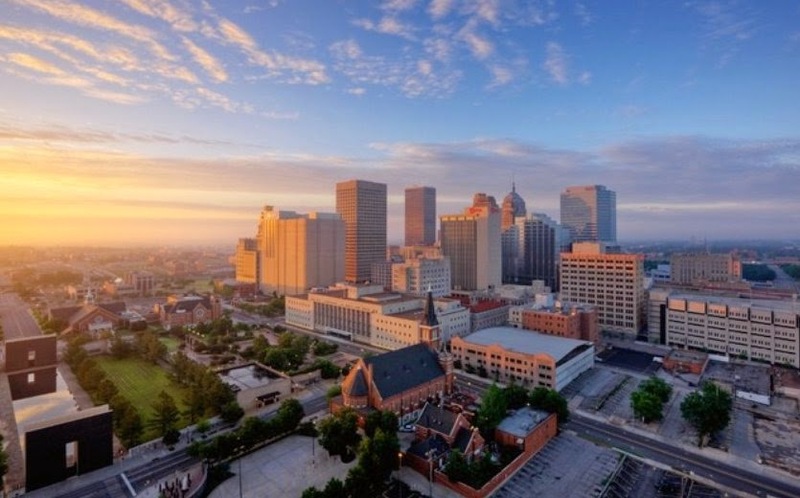 With a population of over 600,000, Oklahoma City is both the largest city and state capital of Oklahoma. 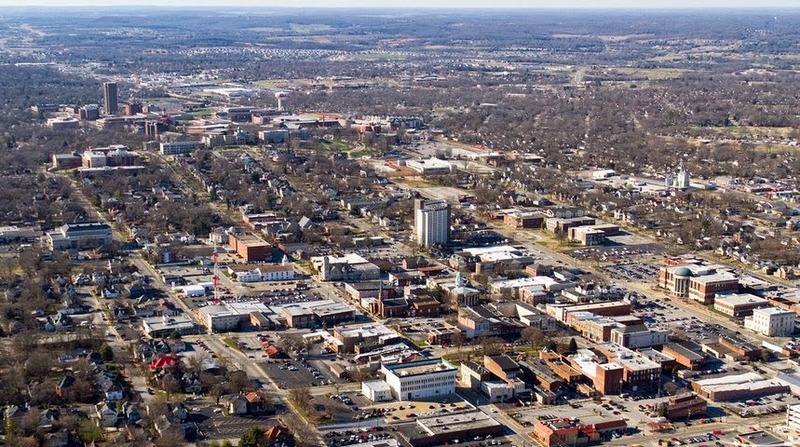 It offers retirees an average home price of just over $160,000 and a cost of living that’s below the national average. It may not have a warm climate like Austin, TX or Las Cruces, NM, but Pittsburgh, PA has a lot to offer retirees looking to enjoy their golden years. 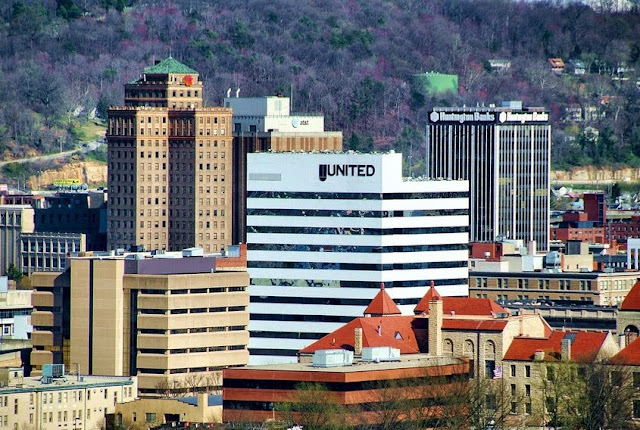 With an average home price of just $130,000 and a strong economy thanks to the city’s booming economy. This city also offers a higher volunteering rate than many other cities in the U.S. Mix in a large number of doctors per capita and you’ve got a strong contender. 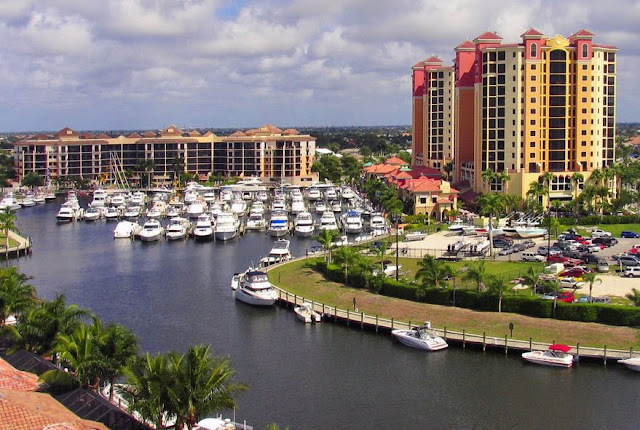 The Sunshine State has graced our list more than once, so it should come as no surprise that the number 1 place to retire in the U.S. is Port Saint Lucie, FL. 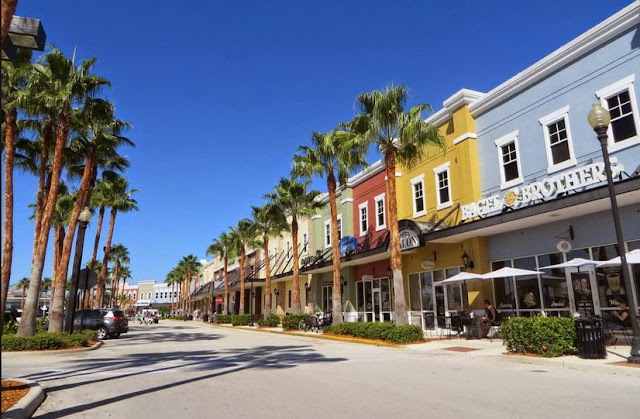 Port Saint Lucie has it all, a warm climate, a cost of living below the national average, average home prices of just $140,000, and an above average air quality, just to name a few of the reasons retirees should head to this Florida City located on the Atlantic coast.